The increasing number of pain management centres in Delhi is a proof of chaning times and increasing awareness about pain management options. Neuropathic or nerve pain is one of the common reasons for pain clinic consultation. Nerves act as the conduction pathways transmitting signals to and from the brain. Sensations including pain are transmitted as chemical and electrical signals to the brain where the pain is actually perceived. When the nerve become damaged or dysfucntional they start generating pain signals themselves. This category of pain is defined as neuropathic pain. Neuropathic pain can be severe, debelitating and you need to choose experienced doctors when it comes to neuropathic pain treatment in Delhi. 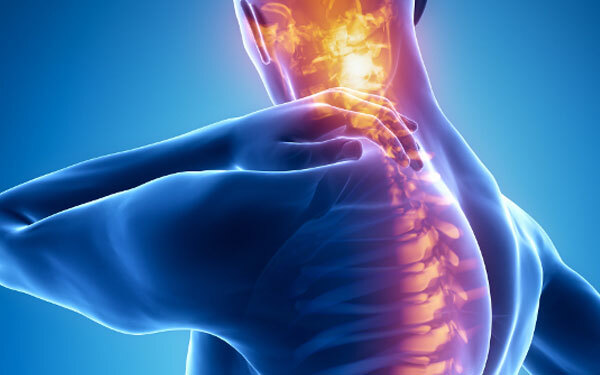 It is important to consult the best centres for neuropathic pain treatment in Delhi where the team understands your pain and has extensive experience in diagnosis and management of all linds of neuropathic pain. Neuropathic pain increases the excitability of the neves, receptors and produces changes in the spinal cord such as those in N methyl D aspartate or NMDA receptor. Moreover, there is an imbalance between the excitatory and inhibitory systems further increasing the perceived pain. If the predisposing factors or the preexisting damage isunmodifiable then the focus shifts to stopping the condition from worsening, pharmacological management and symptom/ pain control. In case of vitamin deficiency, vitamin administration and diet changes are recommended. Along with management of the pain, it is equally important to alleviate other associated symptoms such as sleep disturbances and low mood. Pharmacological Management:Use of tricyclic antidepressants, anticonvulsants, opioids, topical numbing agents and patcheshelp in managing the symptoms of neuropathic pain. Interventions such as Nerve blocks, sodium channel blocking agents andneuromodulation is often utilised in combination with pharmacotherapy. These may not remove the causative factors but they certainly help in management of the pain. It is essential to consult the best pain management centre in Delhi where an multidisciplinary approach is used and the emphasis is on improving quality of life and reducing pain, discomfort.